[ENG] Recently, ateliermob has signed protocols with IUAV (Venice - Italy) and CAEB (Baleares - Spain) to future internships' exchange. 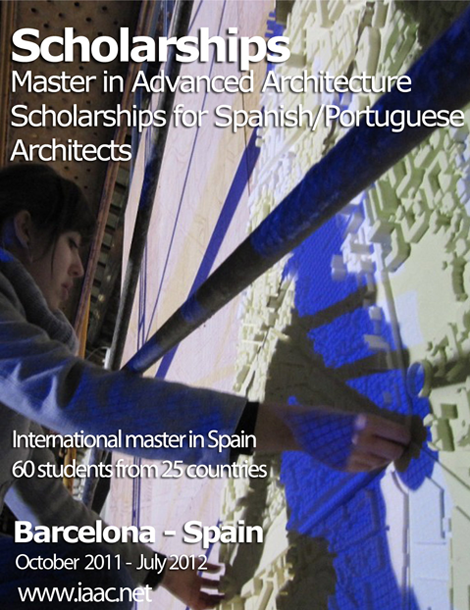 We already have host young architects/students from Spain, Italy, Canada, Germany, Hungary and Poland. Until the end of the year, we'll be launching a new exchange program for 2012, beyond regular EU programs, that might be newsworthy to potentially interested. Stay tuned. 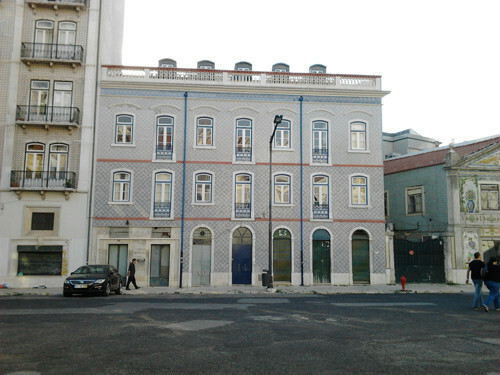 [PT] Durante o mês de Setembro abriremos vagas para um ou dois lugares de arquitecto estagiário no ateliermob, para quem escreva e fale correctamente português. Só serão aceites candidaturas que chegarem nos termos e moldes que anunciaremos na altura. Não adianta enviarem-nos candidaturas até lá. 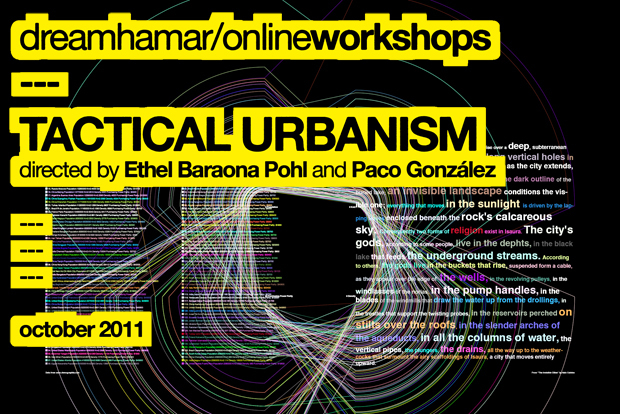 IaaC - via ecosistema urbano.